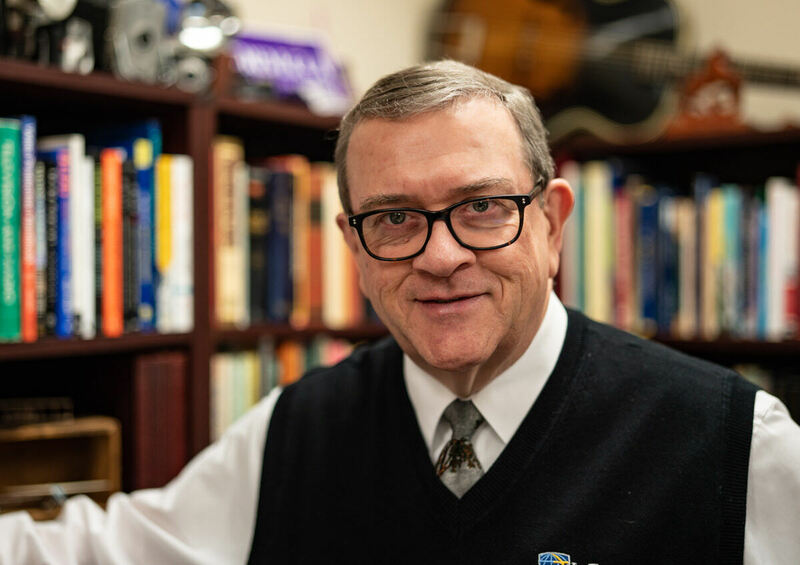 Following successful and varied careers in broadcasting, marketing, public relations, and pastoral ministry, Karl Payton seems to have found his niche in Christian higher education. "God doesn't waste any of our past experiences. I believe He is letting me draw upon my background to make my classroom a more interesting place." Dr. Payton believes "Introduction to Speech Communication" is the most important class any college student can take. "The skills learned are immediately useful. Our ability to share ideas is the essence of teaching, learning, and ministering, and thus one of God's greatest gifts. We live in a society that is accustomed to well-packaged messages. We in the Church owe it to our Lord to tell His story and represent His cause in as professional a manner as is possible." Ed.D. - Texas A&M University-Commerce (2011); Supervision, Curriculum, and Instruction in Higher Education; Dissertation research in predictors of communication apprehension among college freshmen. M.A. - Western Kentucky University (1994); Organizational Communication; Thesis: "Evaluating the Effectiveness of Corporate Soft Skills Training: An Exploratory Study"
B.A. - Trevecca Nazarene University (1976); Religion and Speech Communications.